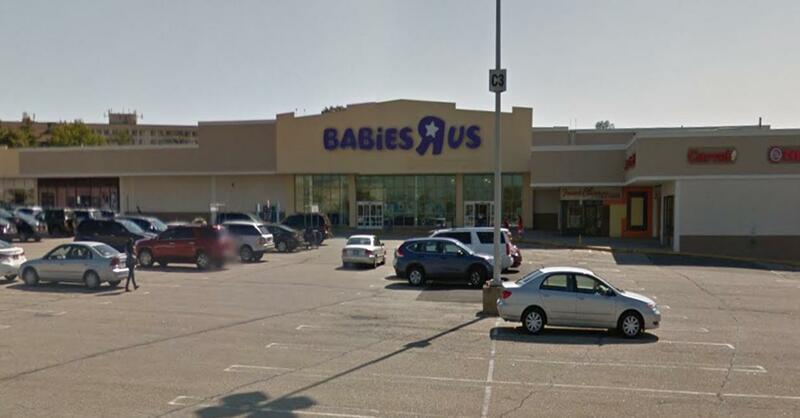 The Babies R Us - Staten Island on Richmond Ave has a nursing mothers space located near the restrooms. This area includes seating, table and changing table. This location also provides parenting classes.